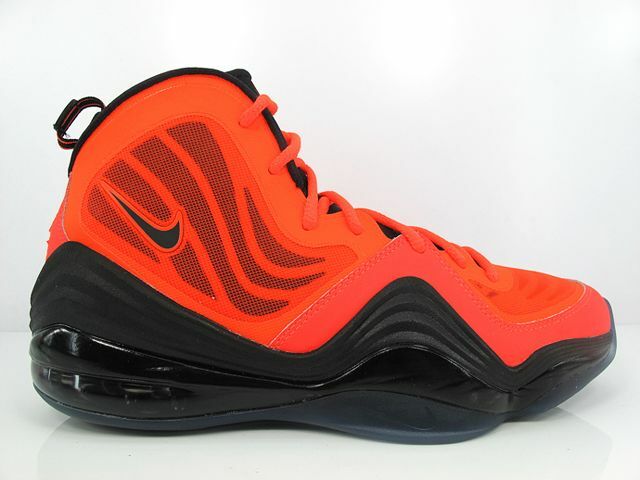 Nike Air Penny V - "Crimson"
Red seems to be Nike’s top color choice this season and it continues into next year, with a Black and Crimson Nike Air Penny 5 set to release on January 26th. 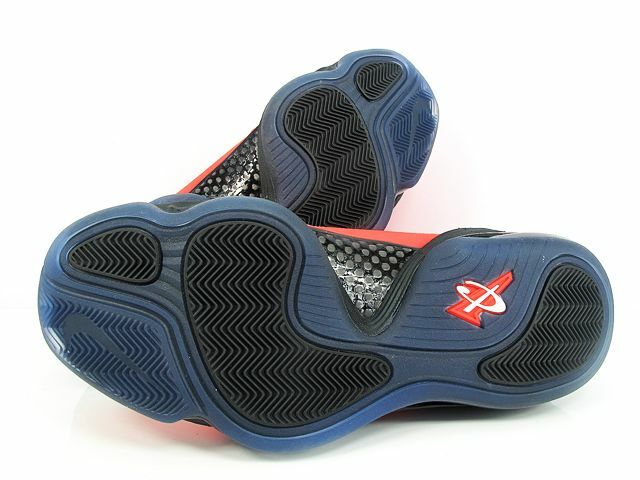 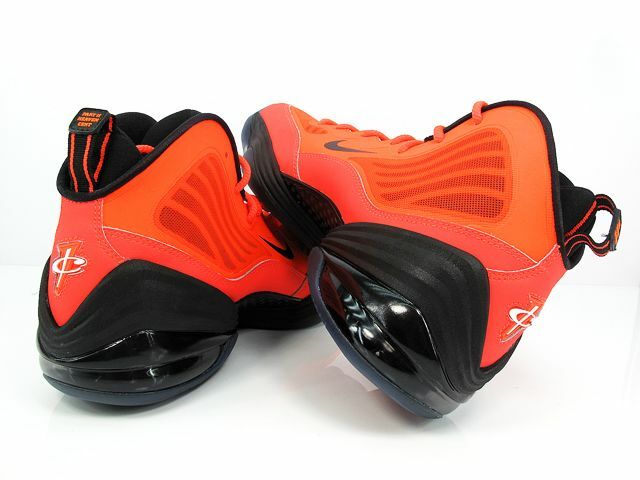 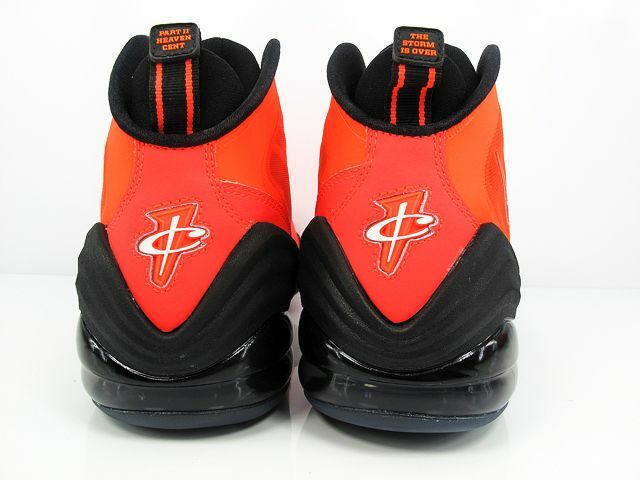 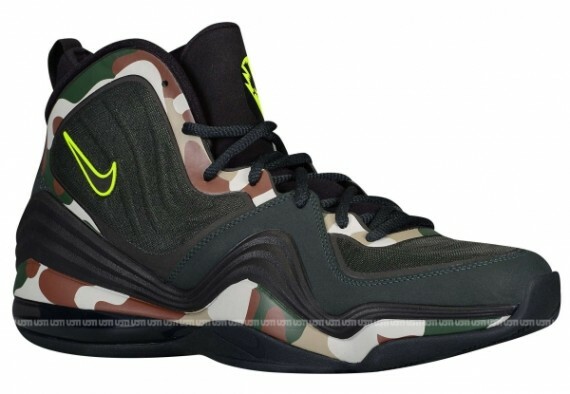 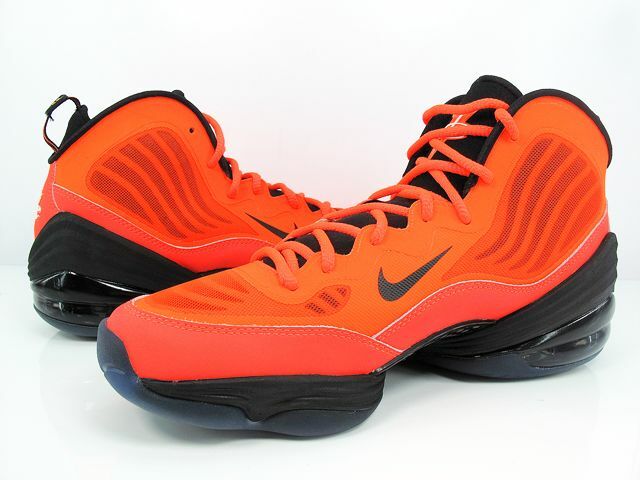 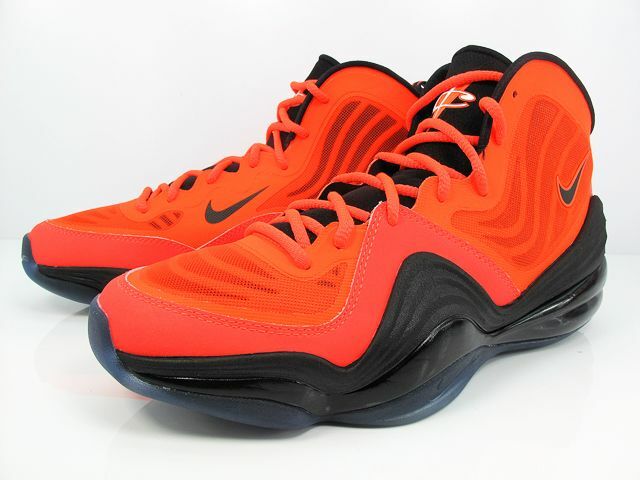 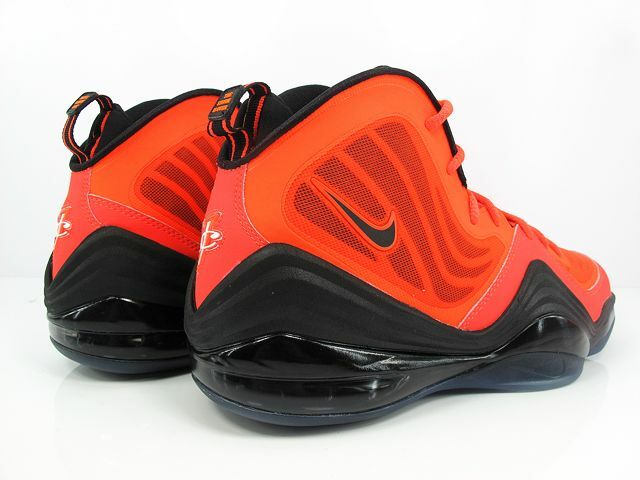 The Penny 5 features a bright Crimson upper with Black accents on the midsole. 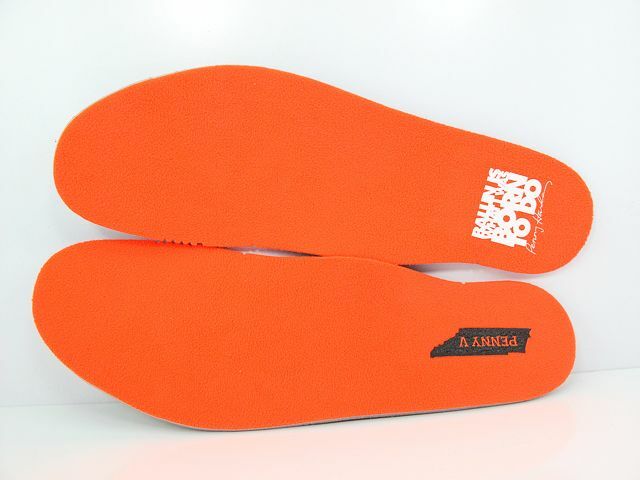 Look out for these next year and let us know if you’ll be picking them up. 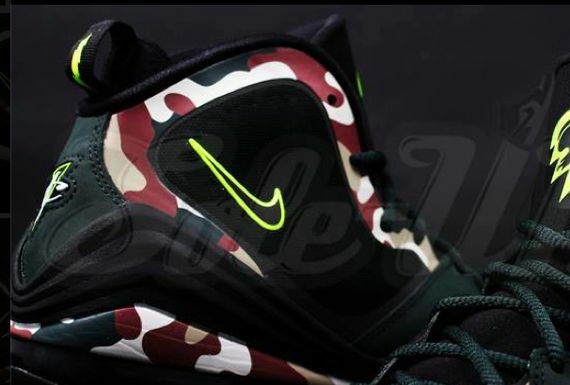 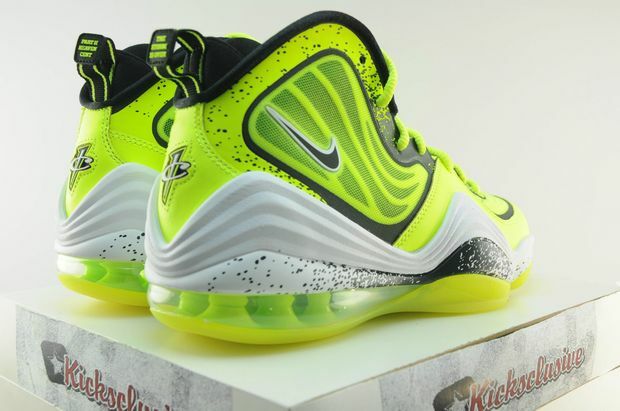 how many cw’s are we going to have for this shoe..nice but way too much other stuff droppin and a little heavy for me!